Large 2 bedroom apartment on 9th & Washington Loaded with Historic Hoboken Old World Charm, featuring today’s modern amenities. Located smack in the middle of town. 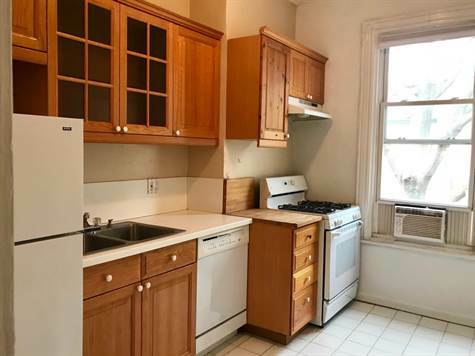 So your walking distance to just about everything Hoboken, and the Bus stop at your doorstep makes this the perfect location.